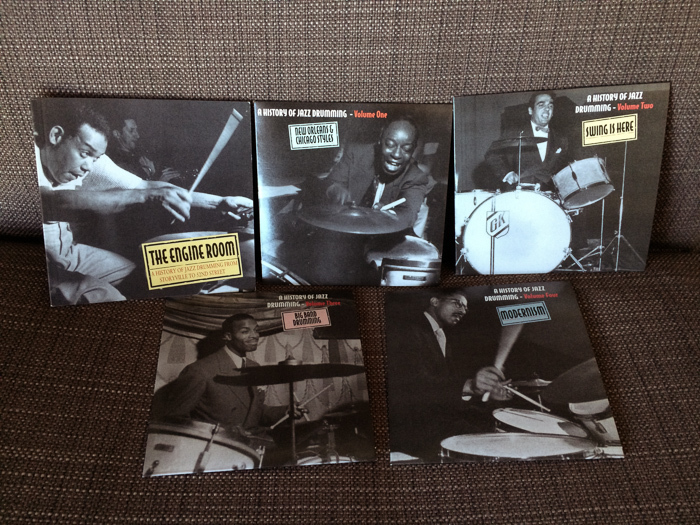 The Engine Room: The History of Jazz Drumming is a fantastic 4 CD box set released by Proper Records that covers the eras “from Storyville to 52nd Street” and includes 95 tracks recorded between 1923 and 1948. 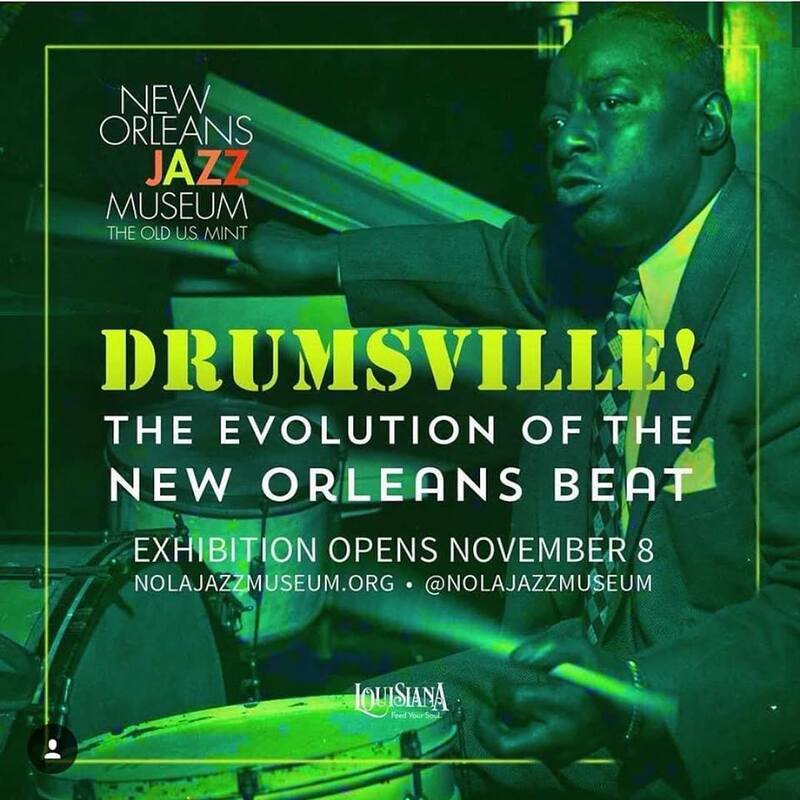 I’m always surprised when I meet a jazz drummer who doesn’t know about this set of discs, so I decided it’s time to write a quick post about it. 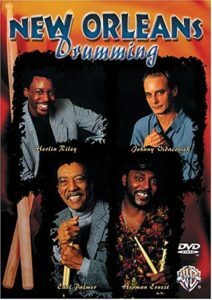 I first heard about this set during an interview with Kenny Washington on the Drummer’s Resource Podcast (a fantastic interview worth checking out). 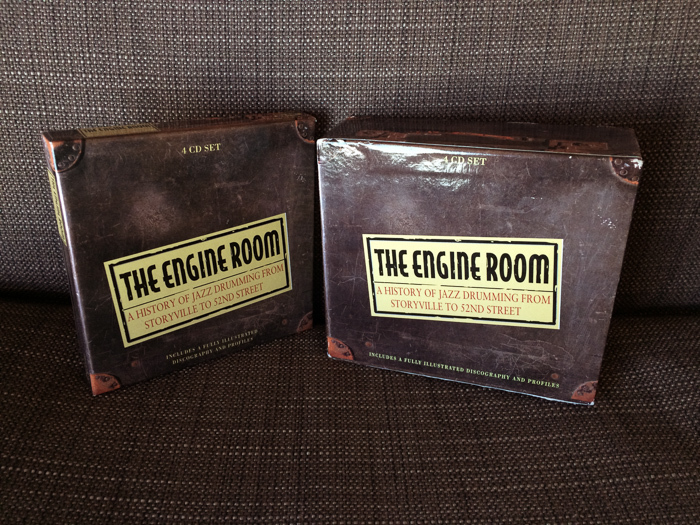 Kenny mentioned that Engine Room is out of print, so I got obsessed with finding a copy. Luckily, it’s still pretty easy to find, though the price of used copies can vary a bit. I’ve purchased a couple of copies off of Amazon and I’ve seen them range from $30 to $200, though I paid about $50 for each of my copies. 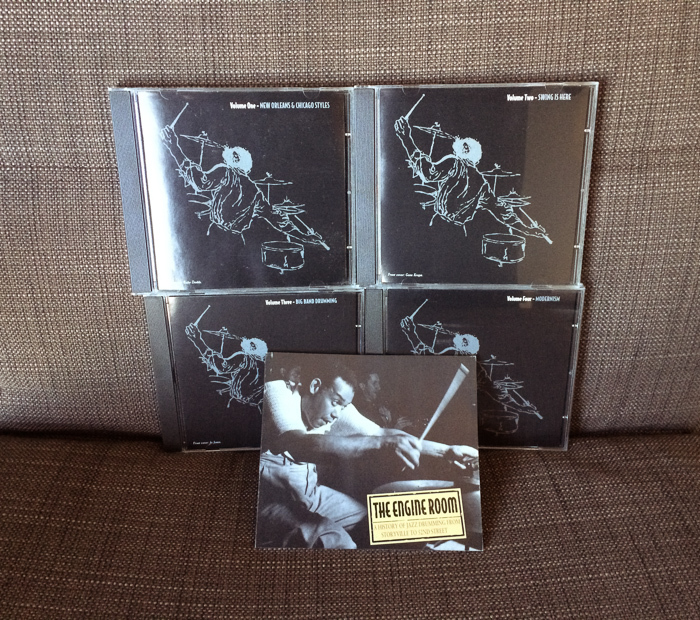 The booklet included with the set is around 50 pages and includes wonderful liner notes by Joop Visser. This alone makes it worth finding a physical copy. 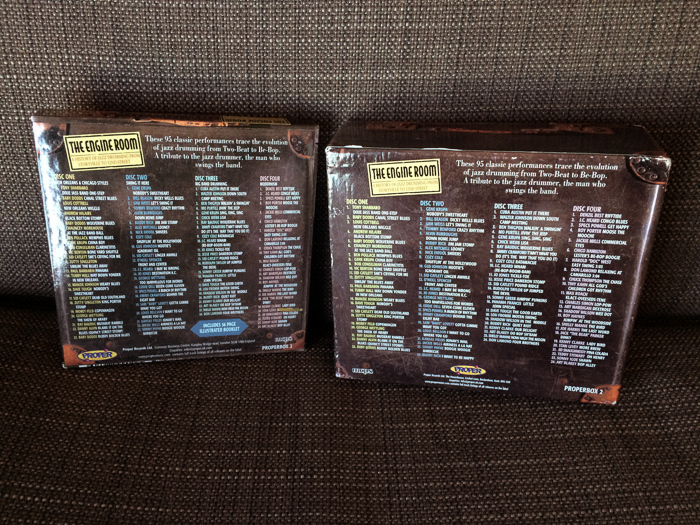 The booklet is essentially the same in both sets, containing the same information and liner notes. One is a few pages longer than the other, but it’s just because there were added pages for record label promotion. 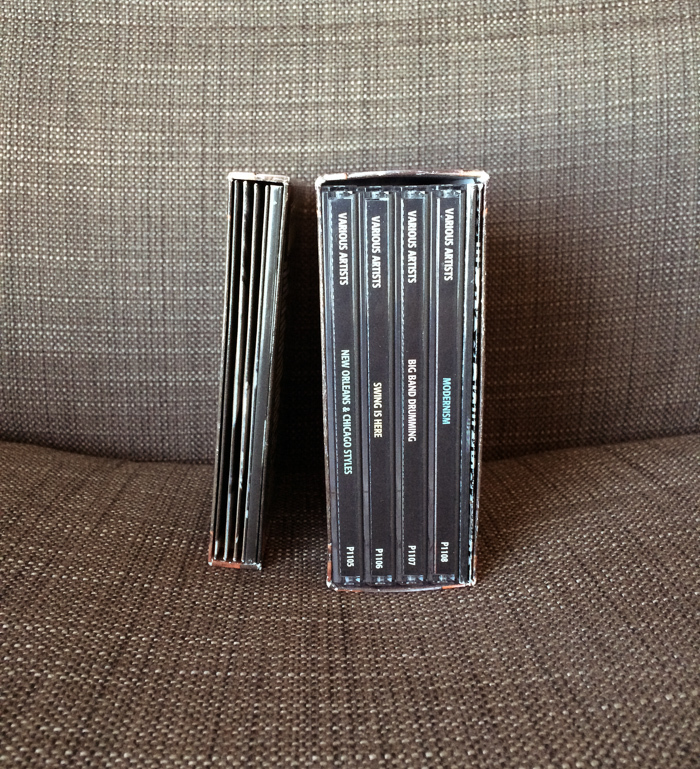 The 2005 set is listed as digitally re-mastered, though I’m unable to hear a difference between the two sets.